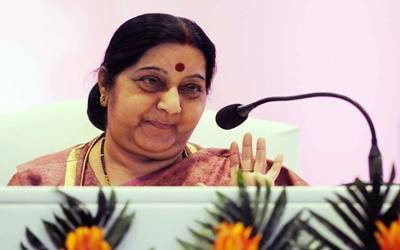 Indore, Nov 20 (IANS) External Affairs Minister Sushma Swaraj on Tuesday said that she has decided not to contest the 2019 Lok Sabha elections. "Candidates are decided by the party. But I have made up my mind that I won’t be contesting in the next elections," the senior Bharatiya Janata Party (BJP) leader said on the sidelines of an event here. She also said that she has conveyed her decision to the party.